Esher Rugby Club vs. Farnham R.U.F.C. - 29 September 2018 - Vet's - L'Escargot's - Farnham R.U.F.C. 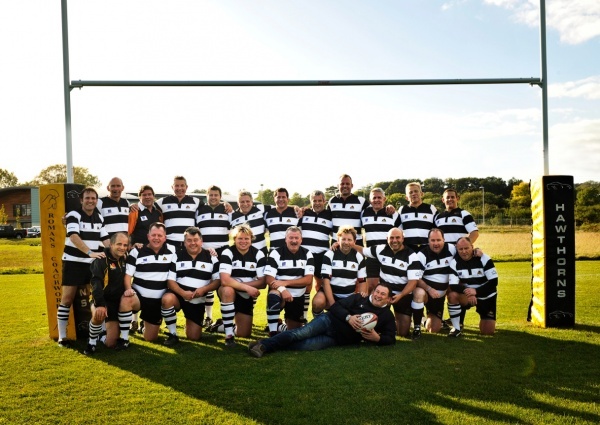 Esher Rugby Club vs. Farnham R.U.F.C.